Are you looking for excellent Family eyecare in Rialto? We would like to welcome you the Freestone Optometric Center website! 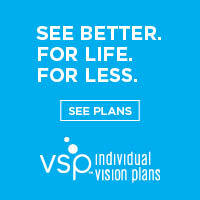 We hope that after visiting our site you will become a member of our optometric family. Our offices are modern, comfortable and easy to locate. We offer a variety of comprehensive services whether this is a routine exam or your first.